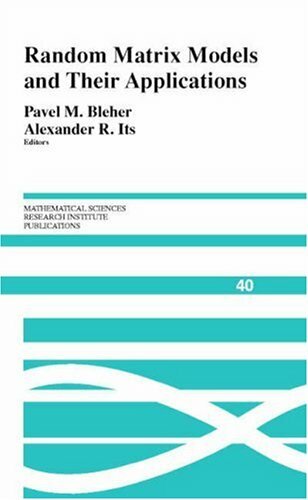 The book covers broad areas such as topologic and combinatorial aspects of random matrix theory; scaling limits, universalities and phase transitions in matrix models; universalities for random polynomials; and applications to integrable systems. Its focus on the interaction between physics and mathematics will make it a welcome addition to the shelves of graduate students and researchers in both fields, as will its expository emphasis. The bulk of the articles in this volume are research articles in probability, statistics, gambling, game theory, Markov decision processes, set theory and logic, comparison of experiments, games of timing, merging of opinions, etc.